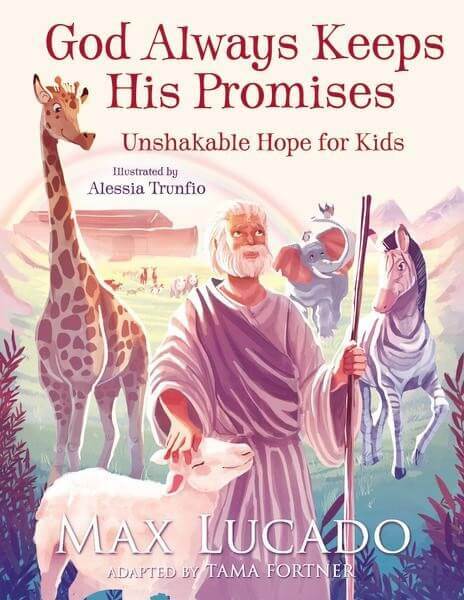 Share God’s faithfulness and love with your child through Max Lucado’s new children’s book, God Always Keeps His Promises: Unshakable Hope for Kids. 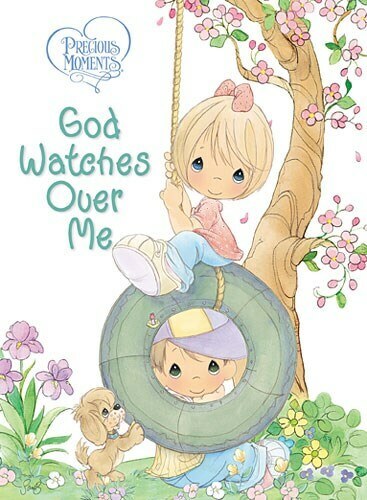 Based on the promises of God, children will see that God is completely trustworthy to keep His promises. Just like He did in Bible times. Just like He does for them today. Since the beginning of time, God has kept His promises. 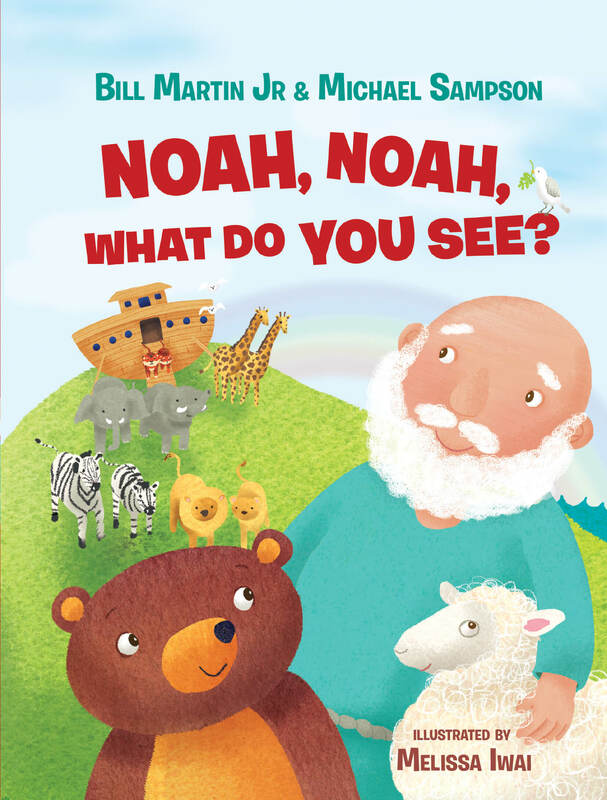 Through the stories of Adam and Eve, Abraham, Joseph and many more, children will learn about the character and nature of God. In addition,they will learn of His unending love for His people. 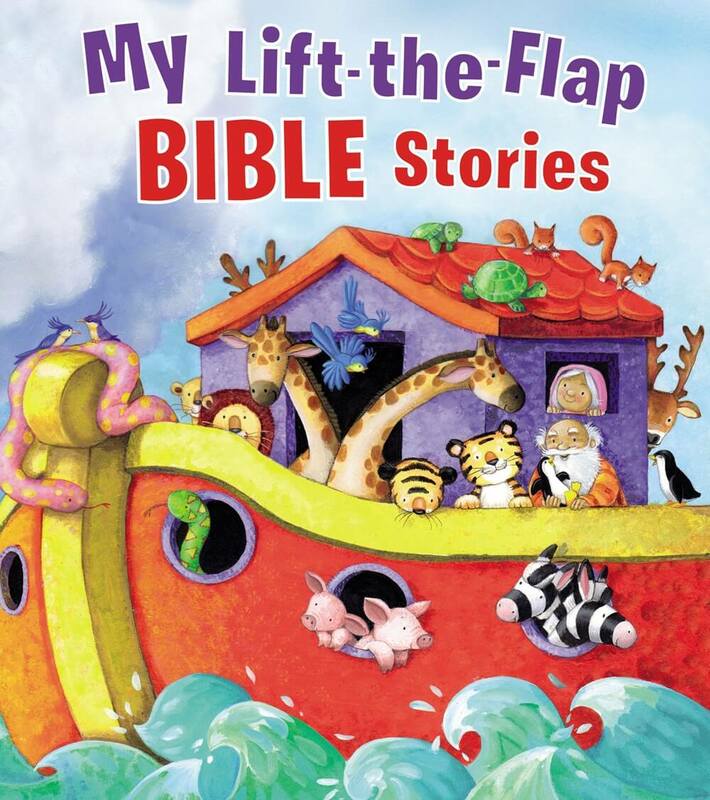 Offer children the chance to learn about the promises God made to His followers in the Bible. Help them learn about the knowledge that they still get to experience these promises today. 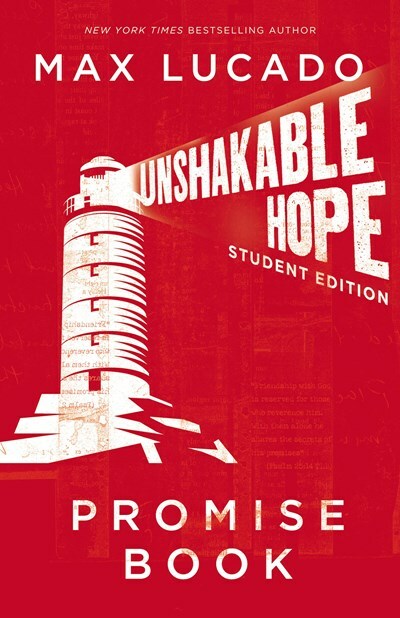 In God Always Keeps His Promises: Unshakable Hope for Kids, each chapter features a promise from God. 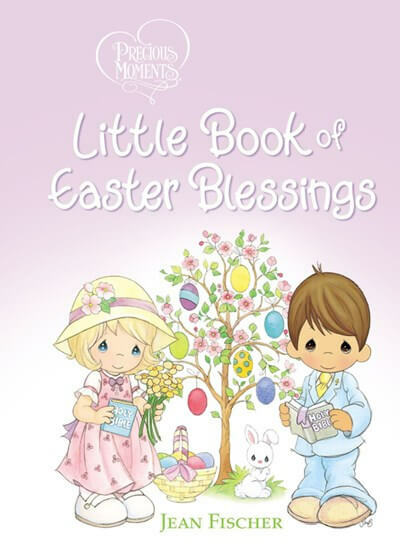 It is accompanied by a story example from the Bible and an application for children today. Promises from God will bring God’s promises to life in vibrant four-color art. 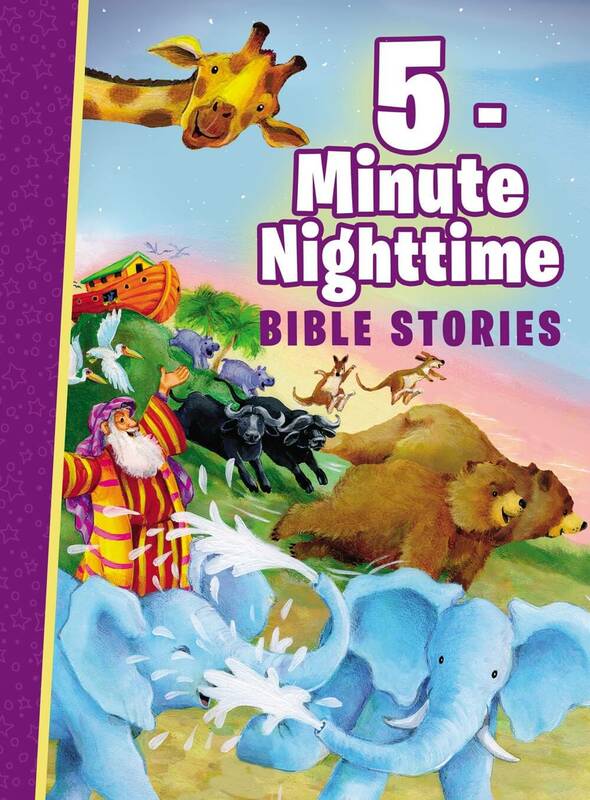 It also uses exciting stories of Bible characters. 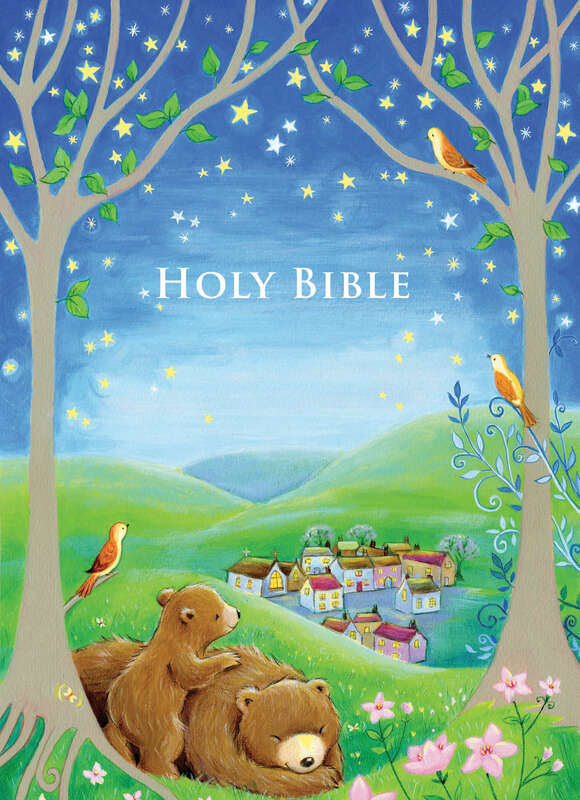 Tied to the adult book, Unshakable Hope, God Always Keeps His Promises: Unshakable Hope for Kids book will help children understand that God’s wonderful promises in the Bible are meant for them too. They will learn that He always keeps His promises. 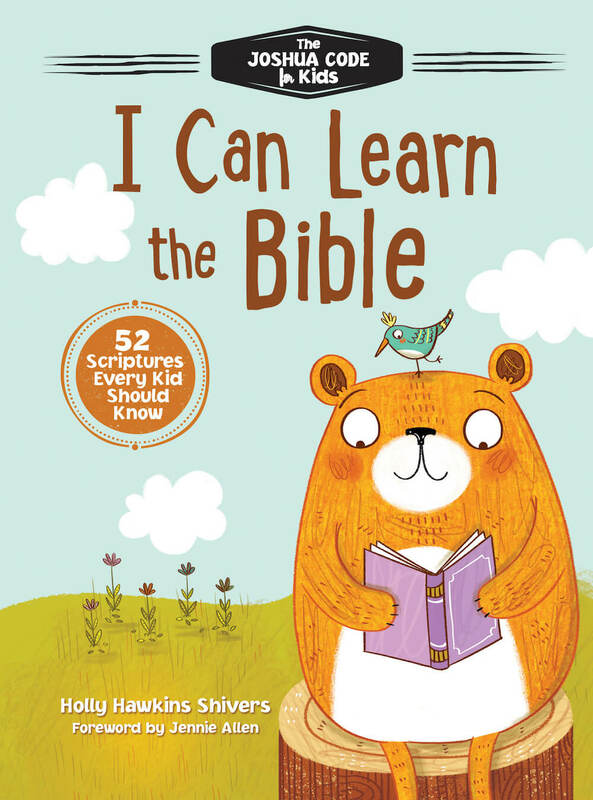 Bestselling author Max Lucado’s unique approach to a children’s book is a wonderful tool for parents, grandparents, and church leaders. 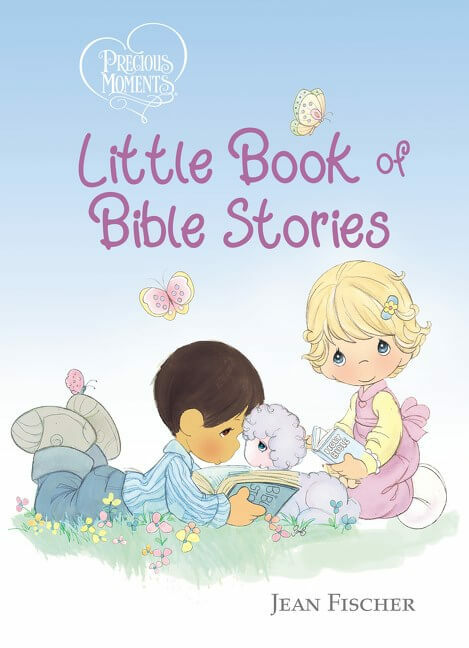 They can use the book to teach children about our trustworthy, promise-keeping God. 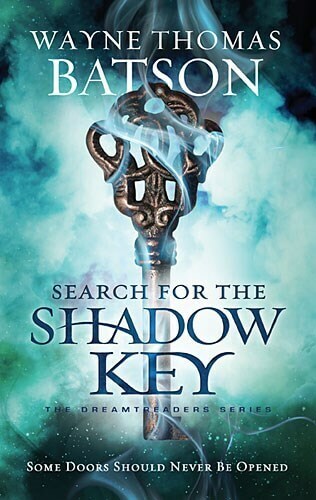 The book will cover people and promises from the Bible that Max explores in the adult book. Promises from God weaves the larger narrative of God’s faithfulness. 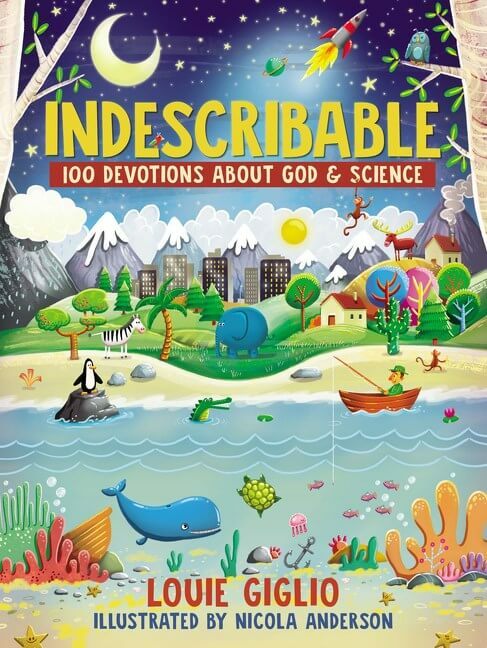 This book will be the cornerstone of the children’s products in Max Lucado’s newest church wide campaign. Max Lucado is a world-renowned author and pastor. Beloved for the ways in which he brings gospel truths to even the youngest of audiences and connects at their level, Max has more than 130 million products sold worldwide. 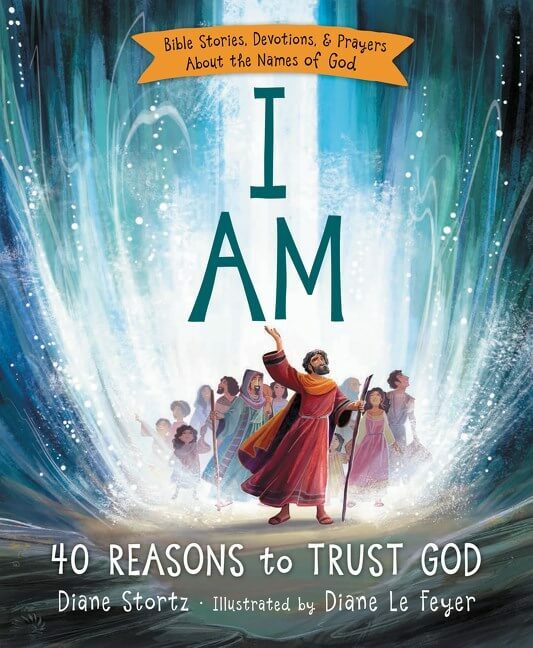 Families will love to read through Promises from God in tandem with his adult books on the same topic.